Preschool Education should be a high priority in any parents life! Preschool education is the prerequisite of education for kids before they start formal education. It is usually between the ages of two and five. It is also called nursery school or kindergarten. It is proven that the most important time of learning is between birth and five years. Their brains are like little sponges and if they are exposed to quality childcare you can be guaranteed to have a child that will succeed in formal education. More and more moms choose to stay at home during this time. It is a huge sacrifice but well worth it. The benefits are endless. Day care is costly and nobody knows your child better than you. The social and emotionaldevelopment you can give your child is better than any preschool you can find. Please understand that I'm not saying that preschool education at other institutions are bad for your child, I'm just saying that you are the mother and you know your child better than anyone. You know his/her strong and weakpoints. Knowledge of what is going on around them i.e. : Weather, Transport etc. I remember when my son was born, I phoned a preschool that everyone was talking about and was told that I need to pay a deposit and get him registered immediately. That will secure his place for when he starts preschool. Excellent preschools are in demand. Download the printable preschool questionnaire. Visit the preschool without lettingthem know you are coming. That way you will see exactly what is going on and if they are trying to hide anything. Trust your instincts, first impressions last. Take your child to a few of your favourite preschools and ask how each one made him/her feel. You need to ask them questions like: What are the meal arrangements? Ask to see the kitchen - yes, I know that is difficult but you need to know how and where the food is made. Wait for parents that are picking up their children. Ask them about the school? It is important to know how your child learns. You also need to know in what environment he will flourish. Structured,unstructured, organised etc. Choose the preschool that will support his personality. Preschool education is a wonderful start for any child. Whether it is at home or at a preschool. Preschool Classes - What to Teach? All preschool education should include music and other preschool activities. If you decide to teach it yourself be sure to use ALL our FREE resources on this site. In order to be organized it's a good idea to follow a structured Preschool Curriculum. 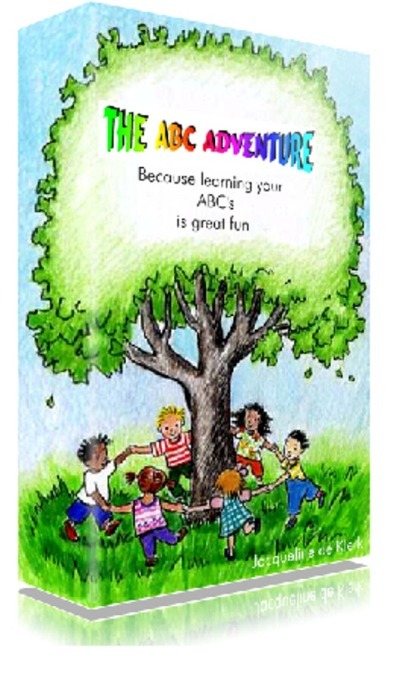 It includes lessons relating to each letter of the alphabet. I suggest that each letter be taught over a period of a week - my lesson plans include stories; recipes; crafts; posters; letter puppets; coloring pages; rhymes; flashcards; handwriting exercises; and heaps more stuff... heaps to keep your child busy all week. Take a look at our FREE Trial by downloading Letter A. Earn A Few Extra Dollars - Whilst Teaching Your Own Children? I promise to use it only to send you Preschool World. Copyright© 2007-2009 All Rights Reserved www.easy-preschool-activities.com Preschool Activities.